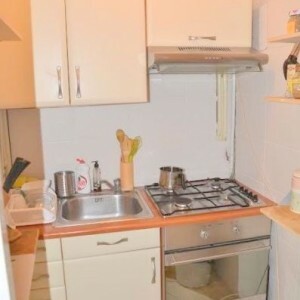 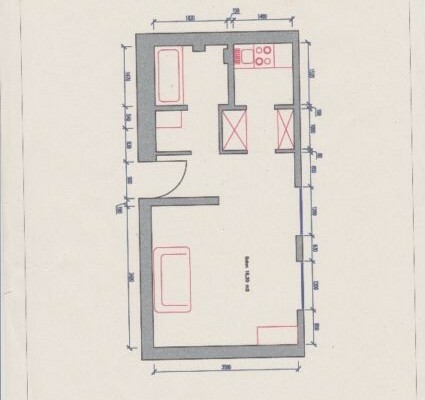 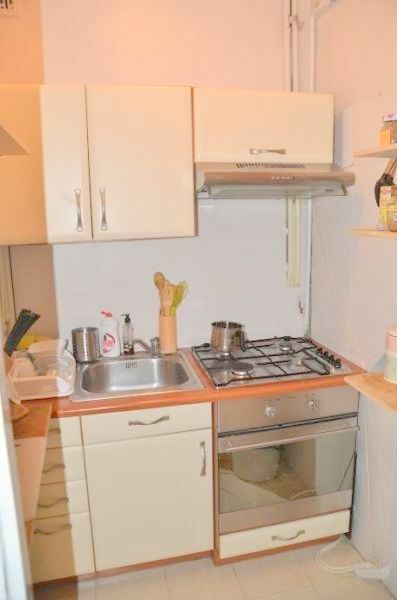 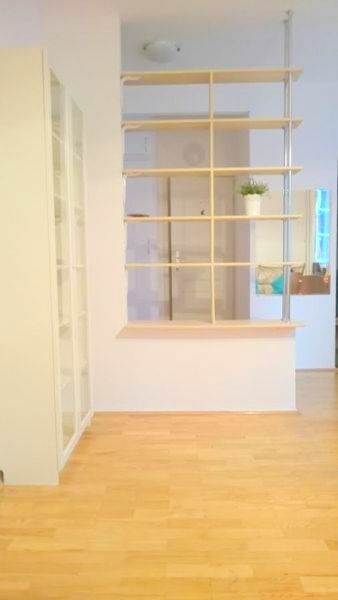 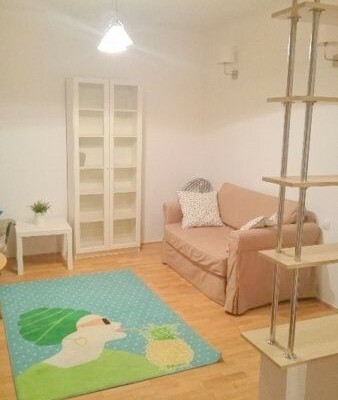 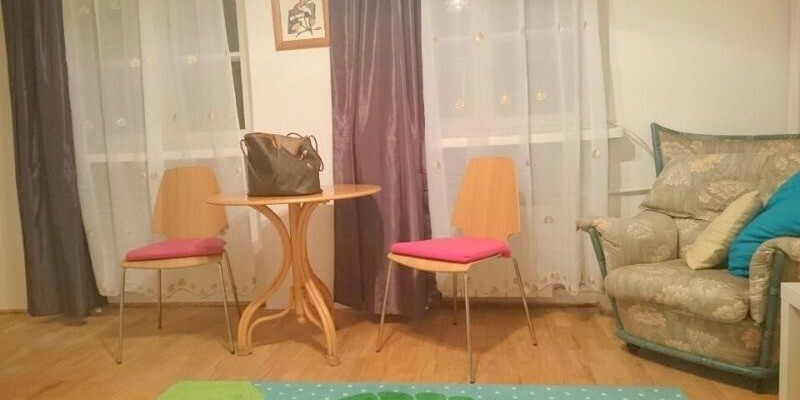 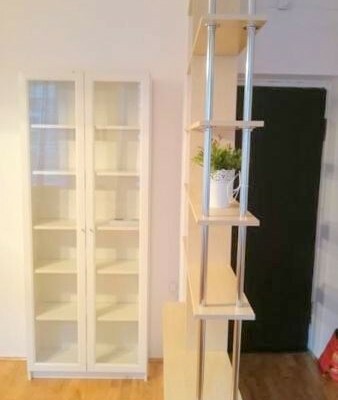 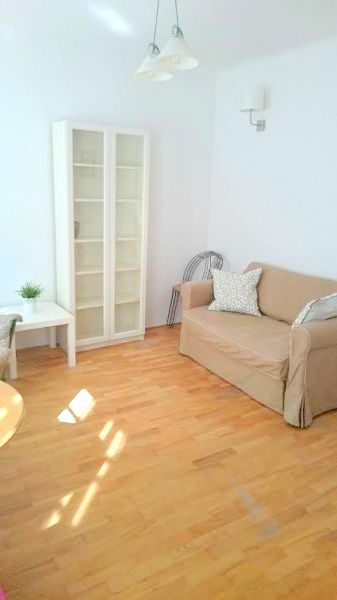 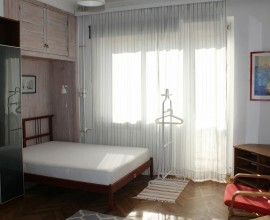 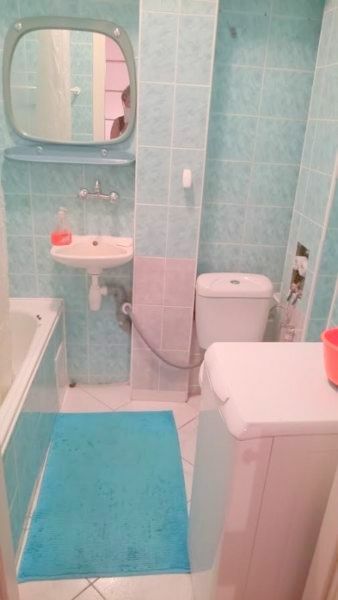 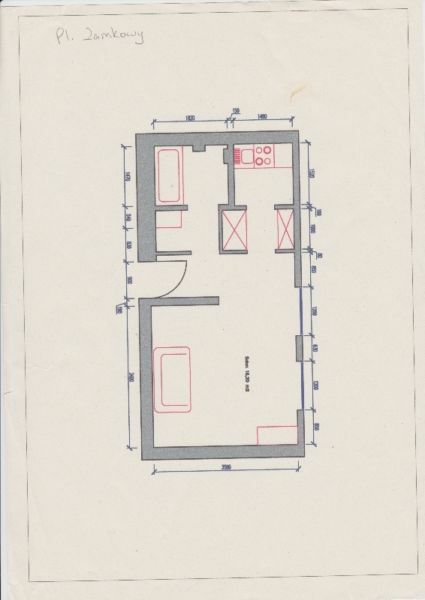 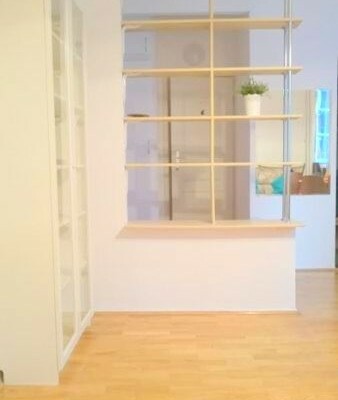 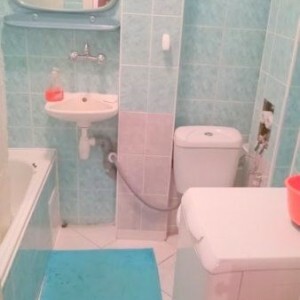 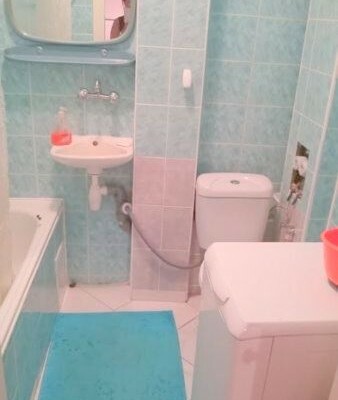 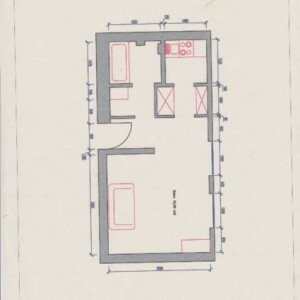 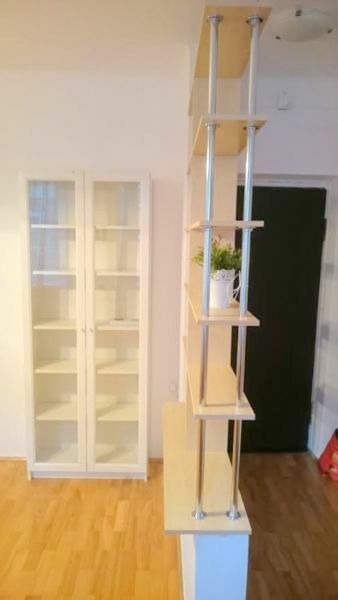 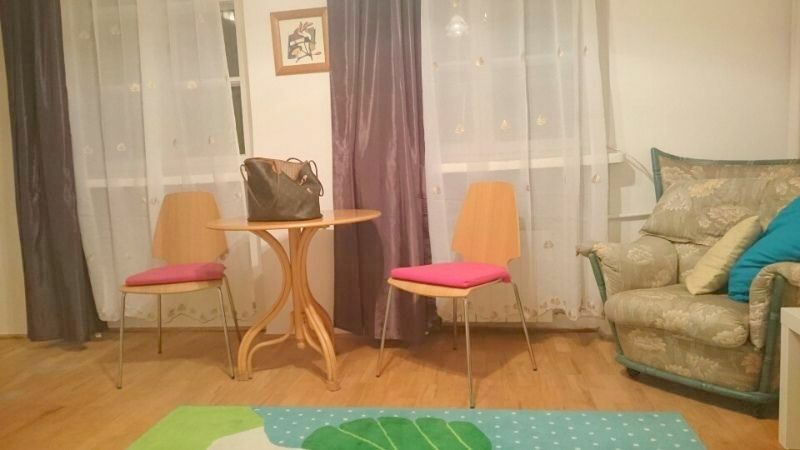 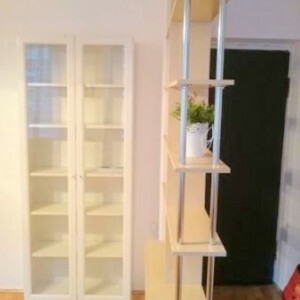 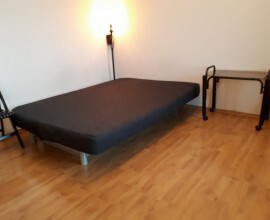 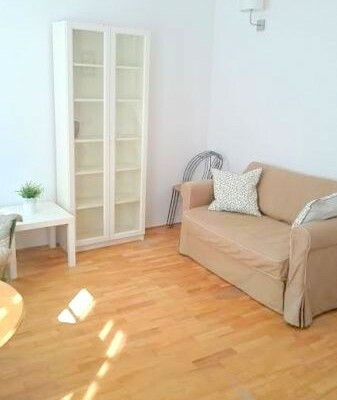 Great spacious studio flat (28 m2) ready to rent! 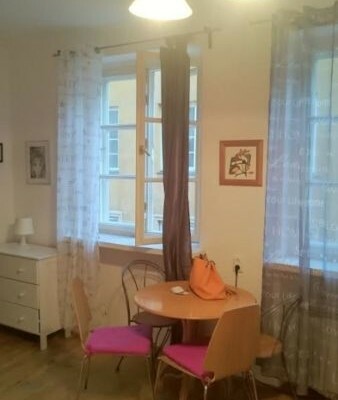 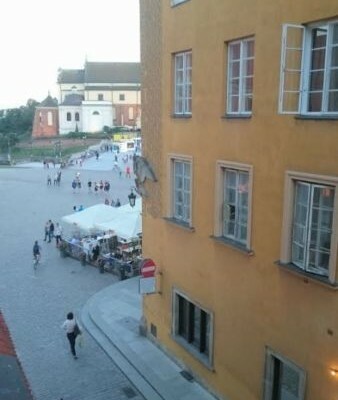 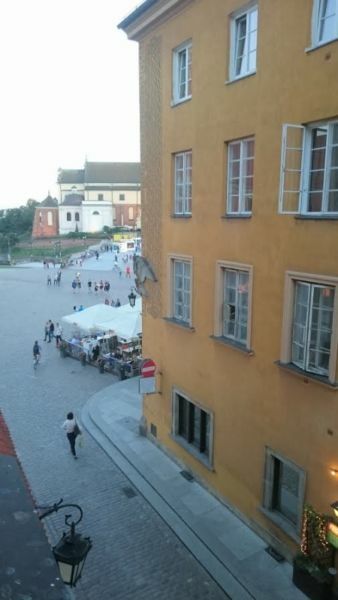 Perfect localization – the Old Town, next to the Royal Castle and Vistula River. 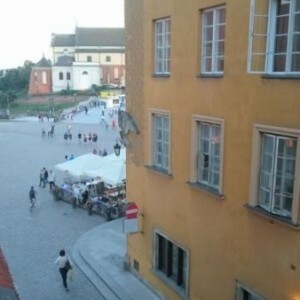 There are many restaurants, pubs and shops. 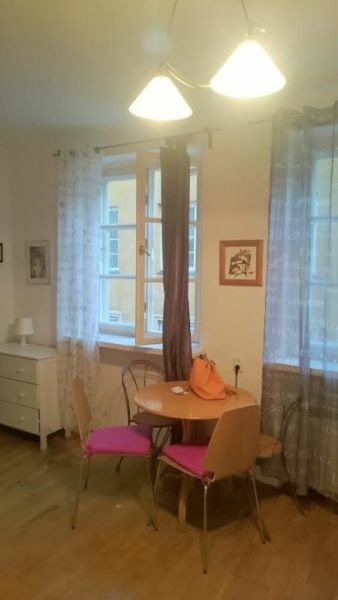 Close to the public transport. 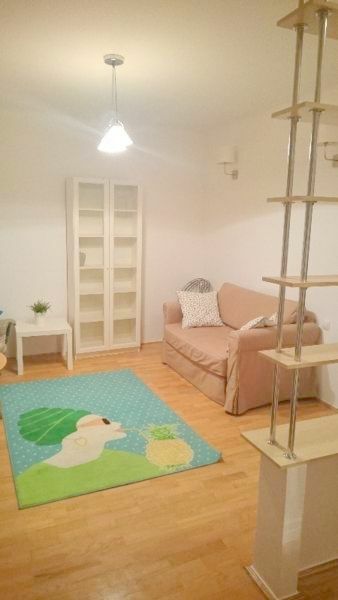 –> sleeping area with sofa and table with chairs. 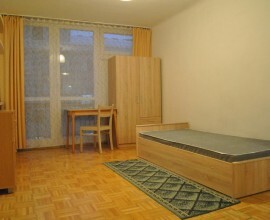 All parts of flat are fully furnished and equipped (included bedlinen)! The Internet can be installed.